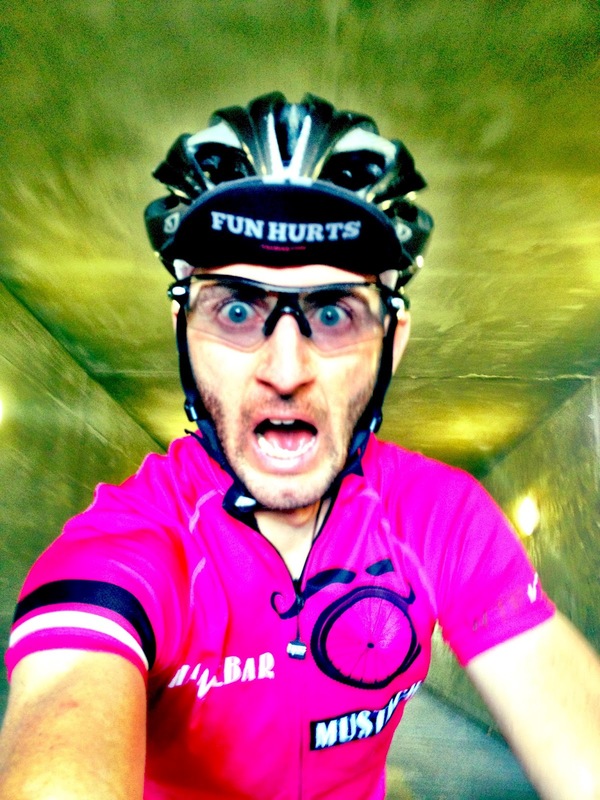 We just got back from Interbike, and we had several requests to re-print our PINK Big wheel kit. We had previously produced this kit as a MTB kit for our Off Road HBSTACHE Team and it was a big hit. Team riders Anthony Thornton and Brandon Newcomer kept telling me about the reaction at races, but I had to see for myself. 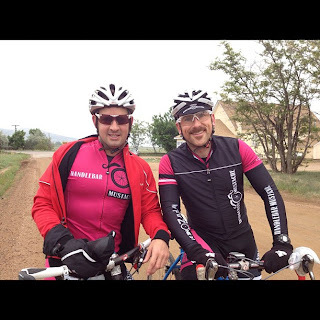 I headed out in this kit with Brando on a long MTB ride that took us through town. We got no less than 6 shout out on the kit (several from cars). This T-Mobile inspired bad boy is a hit! 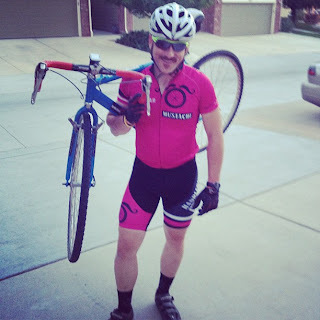 We decided to tweak this kit just a bit and use our classic Wheel & Stache so you can feel free to ride/race this bad boy on the road, CX or MTB. We also made our motto WTF IS ZONE2? a bit larger. The Pre-Order runs through 9/24-9/29. 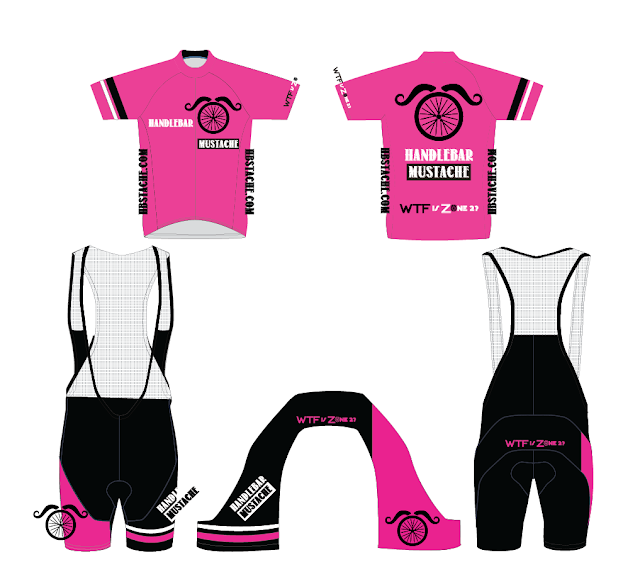 We are the manufacturer of this kit. We work directly with the factory to produce it. If you want it jump on it!